Whats App New Design for Emojis . 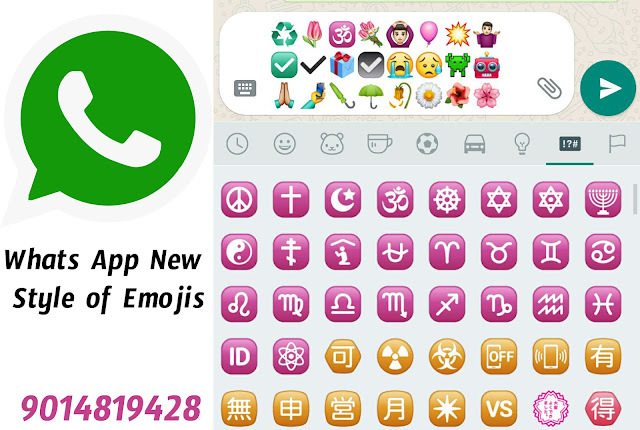 Whats app updated their new emojis with the new designs and added some new emojis for the most attractive chatting. but you need to update your whats app application. 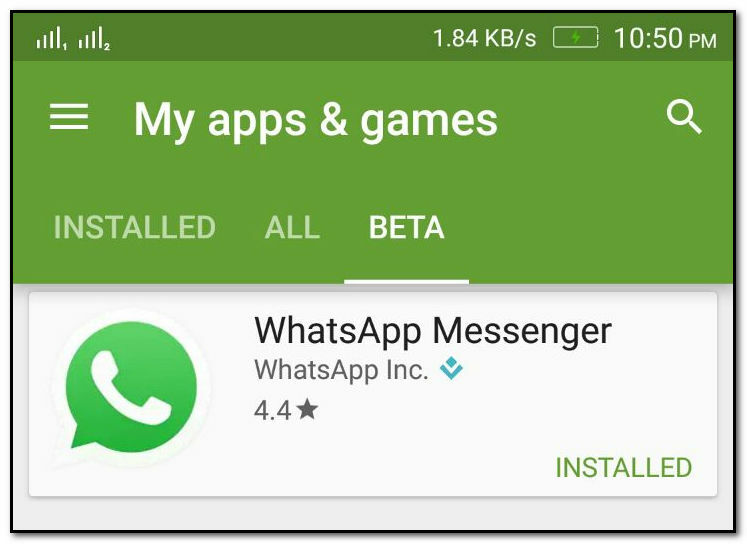 But this feature now available only for beta users Whats App Version 2.17.364. Simply click on Become A Tester after clicking you are a Tester of Whats App..
Then Tap on Whats app messenger and update it .. that’s it ..